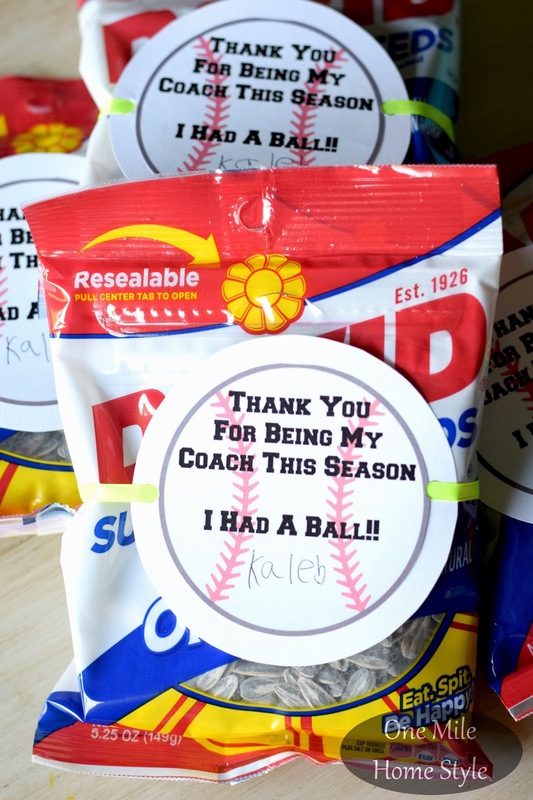 The summer baseball season is coming to an end, and now it's time for end of the season parties, and time to thank all those hard working coaches! 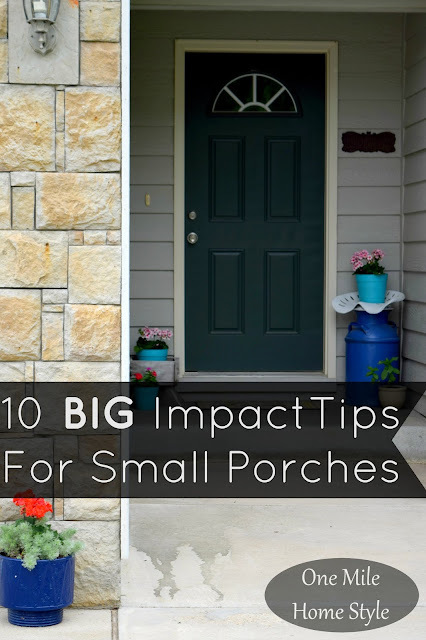 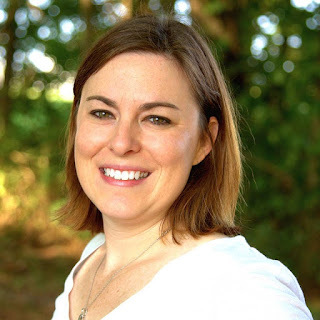 Hopefully you have already thanked your kid's coaches throughout the entire season, they put in a lot of work off the field that you don't often see. 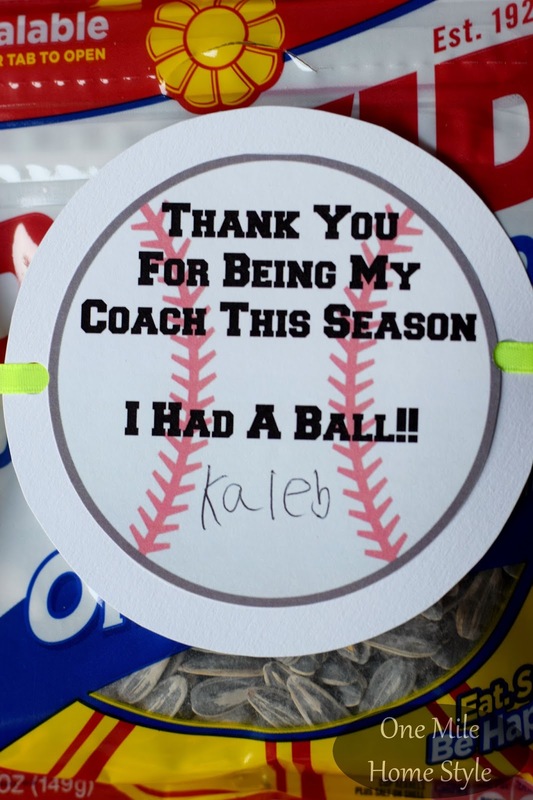 This is a simple little token of additional thanks that my player will be giving to his coaches. 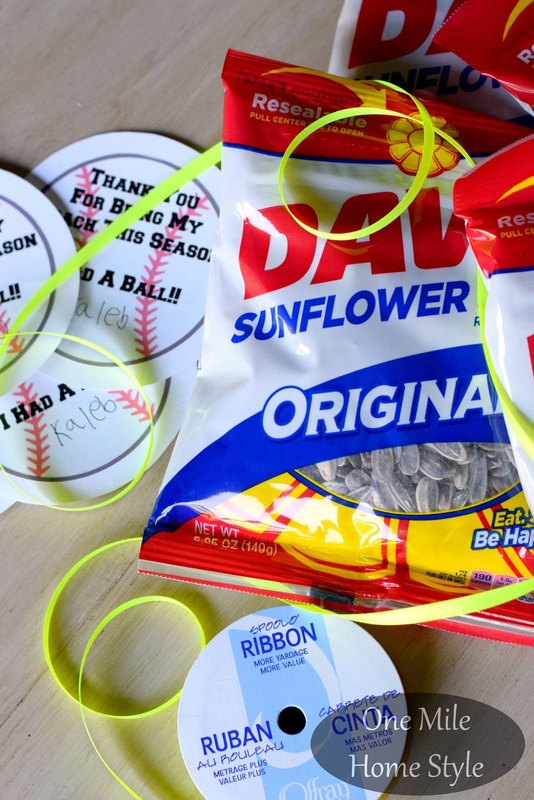 Print and hole punch your notes, have your little player sign them and simply tie them around the sunflower seeds. 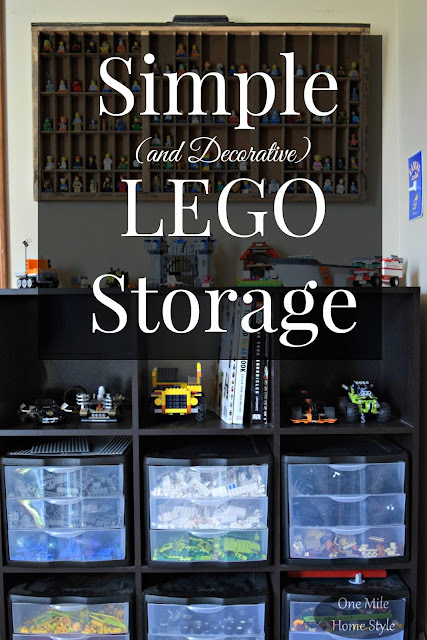 Done, done and done. 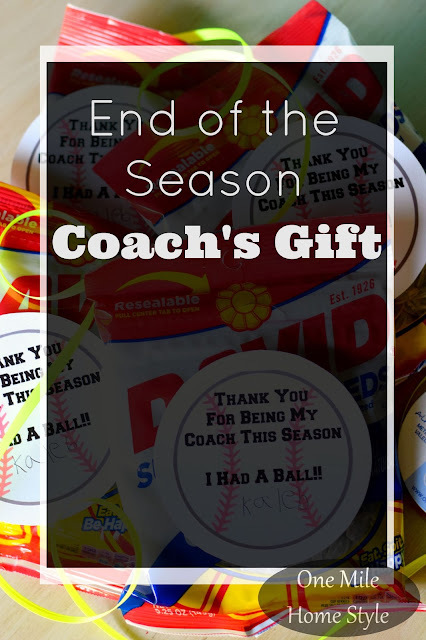 Now you are ready hand out these fun little thank you gifts, and thank you coach one more time for doing such a good job this season! Thinking of making this gift for the coaches in your life? Find the end of the season thank you note printable here.